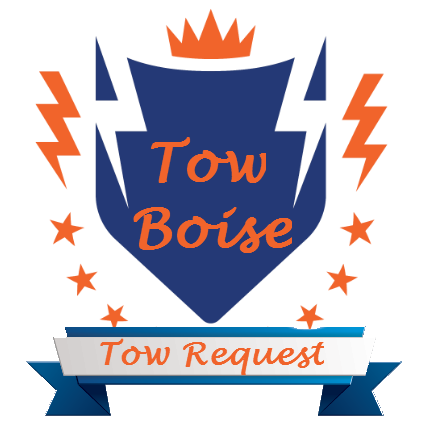 Tow Boise offers responsive, trusted and experienced Emergency Towing Services. Our local staff approaches every request with speed and care, especially when we get the emergency tow requests. We quickly respond and get you out there ASAP. We treat all of our clients like neighbors but we treat our emergency situations lie a neighbor with his house on fire. 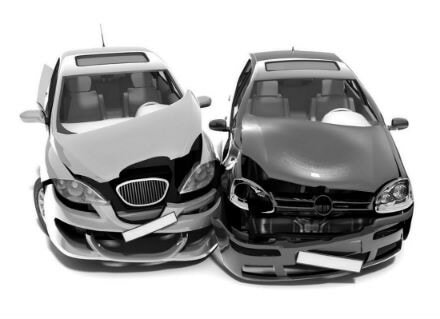 We know the last thing you want to deal within an emergency tow request is the vehicle and insurance. Rely on Tow Boise! With expedited service and affordable rates you cant go wrong. We work with most Insurance Carriers and make that process easy and stress free. Emergencies can happen on I-84 or off downtown on Broadway. They typically involve an automobile accident and hopefully no further injuries. Often one or more vehicles is inoperable and blocking traffic. We work with exceptional speed to get to your location and assist you ASAP! We know you can break down anywhere along the road. if you happen to be near Des Moines, Iowa in the need of service click here for the best Emergency Towing in the area.